The Present Pal team are so excited to officially announce that we have been selected as one of the first grantees in the Microsoft AI for Accessibility programme! We received the news at the end of October and are delighted that we can finally share the details of our upcoming partnership with Microsoft. Microsoft’s AI for Accessibility programme is a $25 million 5-year programme aimed at harnessing the power of AI to amplify human capability for the more than one billion people around the world with disabilities. The programme is focusing specifically on AI solutions in 3 areas; Employment, Daily Life and Communication & Connection. Present Pal has been offered funding due to our commitment to improving the speed, accuracy, and convenience of communication for people with disabilities. 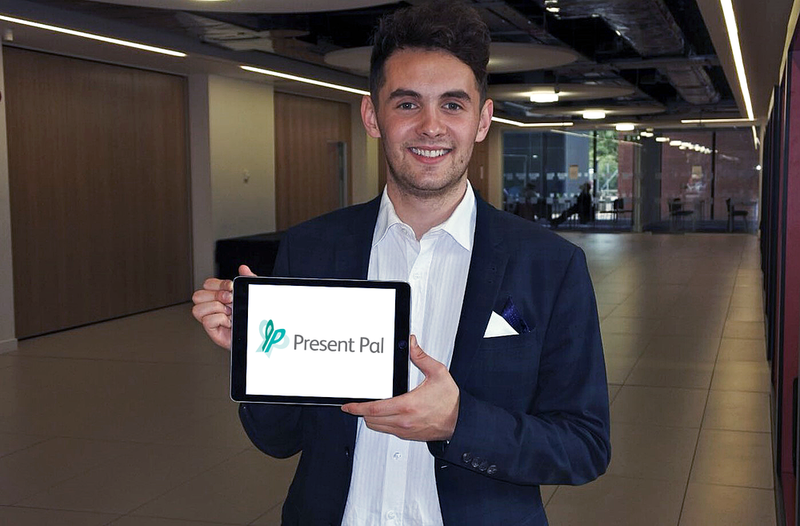 Being part of the AI4A programme will allow Present Pal to access Microsoft’s AI tools and Azure services, enabling us to build an exciting data-driven feature which instinctively prompts presenters in times of distress. Alongside our existing dyslexia friendly features, Present Pal will not only help to enhance the communication skills of people with learning differences, but also those with visual impairments. Using the AI4A funding, Present Pal will integrate Microsoft’s Speech APIs into the existing App. This will compare practice recordings of presentations against real-time speech, enabling the software to recognise when a presenter is struggling to recall information. For example, AI-powered audio prompts will be sent to the presenter and visual pop ups will be enabled if the speaker is stuttering or hesitating when attempting to communicate. We are extremely looking forward to beginning this year long project with Microsoft and can’t wait to help enhance the lives of people with disabilities! Newer Post2018 - That's a Wrap!